Viking has announced the lucky winner of one of their most recent trade incentives, ‘World of Viking Bingo’. Between September 1 and November 30 last year, ‘World of Viking Bingo’ saw travel agencies compete to sell a selection of Viking cruises in order to cross them off their bingo card. 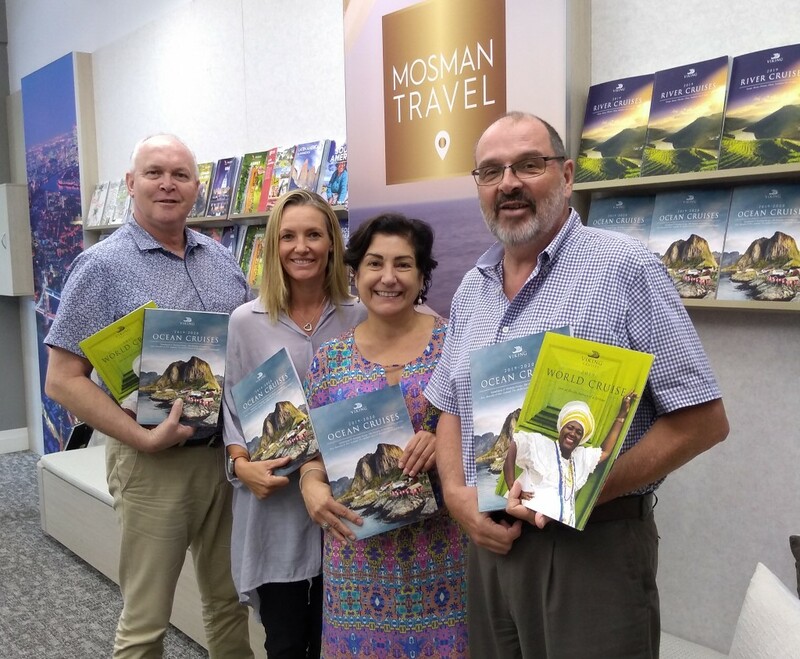 The successful travel agency was Mosman Travel in NSW, and they have chosen one of their star agents, Sean Keiran, to accept the prize. Departing on April 6, Sean Keiran and a guest of his choice will get to experience Viking’s 11-day Scandinavia & the Kiel Canal ocean cruise in the comfort of a beautiful Veranda stateroom. Sailing from Copenhagen to Amsterdam, they will enjoy complimentary onboard meals served with a selection of quality wines and beers, as well as a free shore excursion in every port of call. As Qantas released the confirmation today on the launch of the Qantas Channel in August 2019, Helloworld Travel communicated to all HLO agents the details of their involvement with Qantas on the development and introduction of this new distribution model. Helloworld Travel recapped the specific relevant details of the Qantas Channel that would apply to their agents and announced that they would be coordinating state-based Q+A sessions to answer any questions that HLO Group agents may have. HLO explained that they have been working with their GDS partner Travelport to be on the front foot in ensuring the Qantas Channel is available to all HLO agents. They also reported that their Air Tickets business will be registered to the Qantas Channel to allow seamless support of all Qantas bookings. Helloworld Travel reiterated that they will continue to keep all their agent networks up to date on these developments as information becomes available. Now $3,445 per person twin-share – was $2,584 per person in a twin share room- a saving of $861 per person. Take a trip to the Arctic wonderland of Lapland, home to the Indigenous Saami people who are attuned to the pristine peaks, snow-dusted woodlands, rushing rivers and panting huskies. On this trip, travellers will be pulled across this white wilderness on the back of a dog sled at 24 kilometers an hour and learn from locals about reindeer herding and other traditional aspects of Finnish life. A highlight for travellers includes the chance to witness the aurora borealis, an ‘au natural’ light show where green light dances with the northern sky. Save $1,191 on Intrepid Travel’s 10 day Namibia Discovery departing 16 March 2019. Now $3,574 per person twin-share – was $4,765 per person in a adult twin share room- a saving of $1,191 per person. Save $887 on Intrepid Travel’s 9 day San Fran to Vegas: Parks, Canyons, Valleys departing 3 March 2019. Now $2,663 per person twin-share – was $3,550 per person in a twin share room- a saving of $887 per person. Explore what was once the final-frontier and experience the history of the wild west right through to contemporary America. On this trip, travellers will sample cuvee, pinot noirs and chardonnays while overlooking the remarkable view of the Sonoma Valley and tackle the baron beauty that encapsulates the lonely American highways in the west. Highlights for travellers include a visit to the Yosemite National Park and a journey through Death Valley – a land of canyons, volcanic craters and sand dunes. Save $751 on Intrepid Travel’s 10 day Best of Cuba parting 10 March 2019. Now $2,254 per person twin-share – was $3,005 per person in a twin share room- a saving of $751 per person. Travel to Cuba and witness Havana’s historical streets, world heritage cities, beautiful Caribbean beaches, a fascinating colonial history and a native culture filled with music and dance. On this trip, travellers will enjoy fragrant cigars, consume Cuban rum and learn to dance the rumba and swim in the Bay of Pigs – an experience that will introduce you to a marvelous marine world. 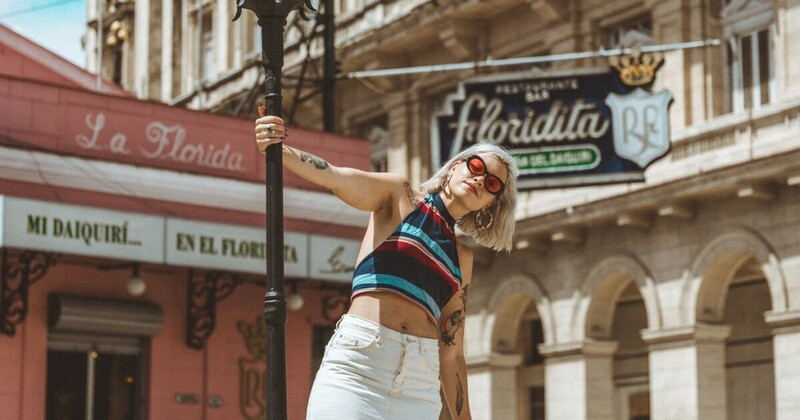 Highlights include riding bikes through cities with old world charm and partaking in Spanish and salsa lessons that will have you ready to mix confidently with the locals. Save $823 on Intrepid Travel’s 10 day Bike, Climb & Hike Peru departing 7 March 2019. Now $2,472 per person twin-share – was $3,295 per person in a adult twin share room- a saving of $823 per person. 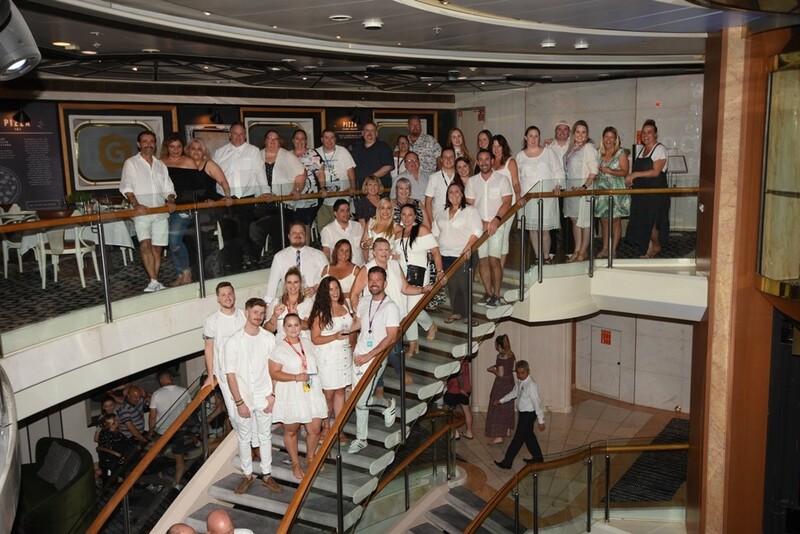 Entire Travel Group is once again raising the bar when it comes to destination expertise with the launch today of a unique ‘Self Famil’ program designed to ensure its reservation teams continue to offer unrivalled up-to-date local knowledge. 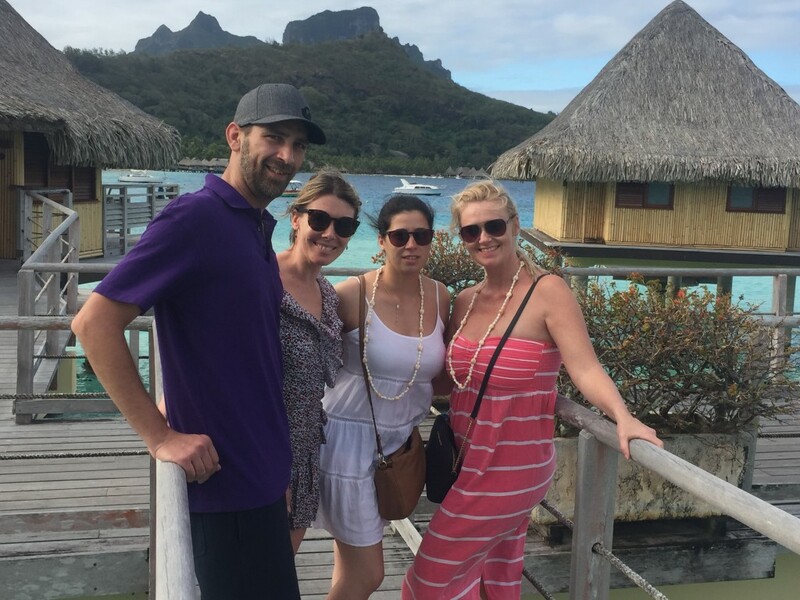 Entire Travel Group Sales Director Greg McCallum says the self-famil program represents a significant investment, but one that is further enriching a company culture that celebrates and rewards genuine expertise.